Silicone-, Oil- or Water-Based Makeup? Today we are checking out a silicone-free, water-based product, NYX First Base Primer Spray! NYX promises to give us a skin-smoothing, makeup-locking, nourishing miracle (they didn’t really call it a miracle) in the form of this primer spray. It’s supposed to make your foundation go on smoothly and give you that nice, refreshing feeling. It contains cornflower extract and B5. They don’t really say that much about it. I suppose they don’t need to, it kind of sells itself, at least based on the many, MANY positive reviews. It was not hard to find recent good quality reviews about this product. Most of them were extremely positive by the way. Did I mention how positive they were? As this primer is sprayed on, people found it very easy to apply. A couple of sprays are plenty, and the product comes out as a fine mist, which many people found refreshing (just as promised). It has a nice, tacky feel to it once it dries, and this helps foundation stay put. Most of the users did see a difference in the longevity of their makeup, but there were some that didn’t. 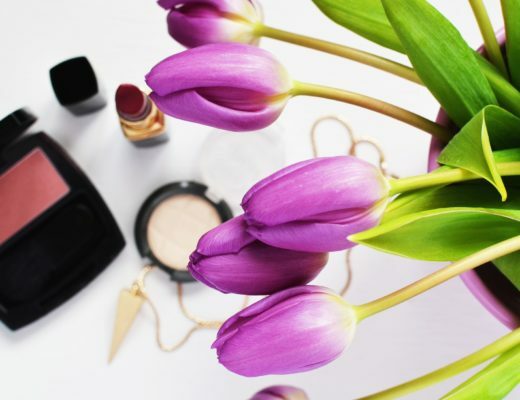 Many of these disappointed users found an alternative use for the product either as a setting spray or as something to spray on their beauty blenders/sponges when applying foundation. Regardless of whether it helped makeup to stay put or not, people found that the foundation went on more smoothly, didn’t separate, and the finish was dewy. The primer works well with different skin types from oily to dry, although it’s not targeted specifically for any one type. 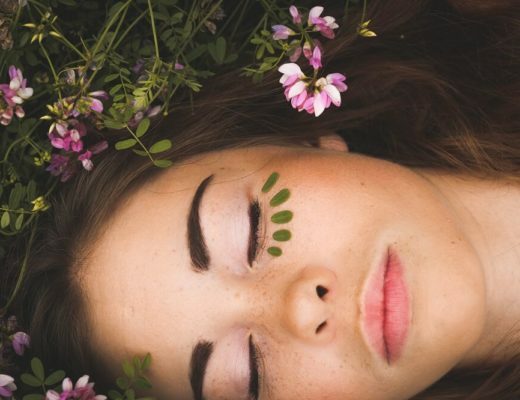 For those with special needs, such as people with oily skin or large pores, it might be beneficial to use the spray primer with a regular cream primer for extra help. Ideal for: People who appreciate simplicity and want a primer that is refreshing, inexpensive, and does a decent job at keeping your face in place. Check out my list of more water-based primers! 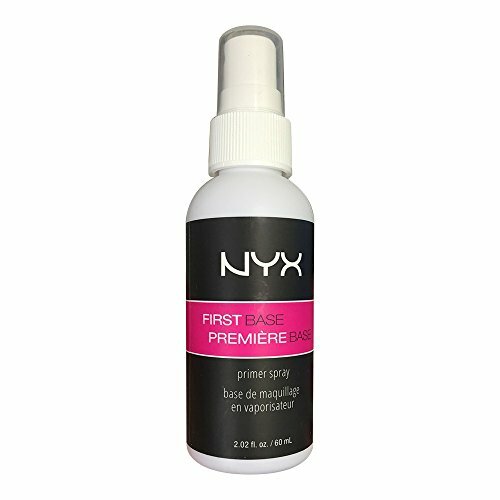 What’s your experience with the NYX First Base Primer Spray? Healthy Glowy Me is a participant in the Amazon Services LLC Associates Program, an affiliate advertising program designed to provide a means for sites to earn advertising fees by advertising and linking to Amazon.com. © 2018 - Healthy Glowy Me. All Rights Reserved. Designed & Developed by Pix & Hue.